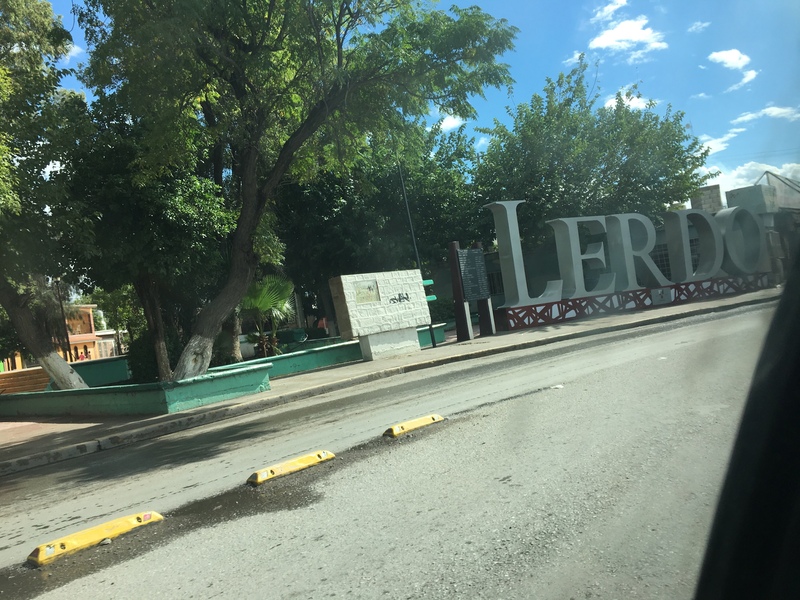 Published at 3000 × 2250 in One of the cities across the Nazas River is Lerdo. The weather is more cooler there. Posted on April 5, 2017. Bookmark the permalink. Leave a comment.